We have emerged as a well-renowned supplier and exporter of Black Lip Shell Mosaic that are available in tiles forms and in multitude of dimensions, sizes and finishes to opt for. 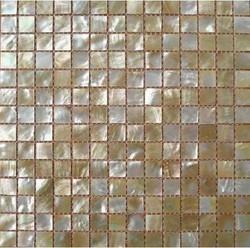 These shell mosaic tiles are widely preferred by clients, who want to add grace and grandeur to their surroundings. 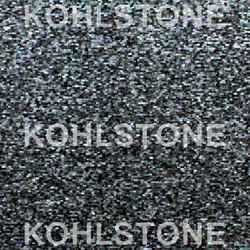 Ideal for flooring as well as wall cladding, these stones are most reasonably priced. The most Luxurious Mother of Pearl Shell Mosaic; each mosaic is unique to the individual piece of shell.